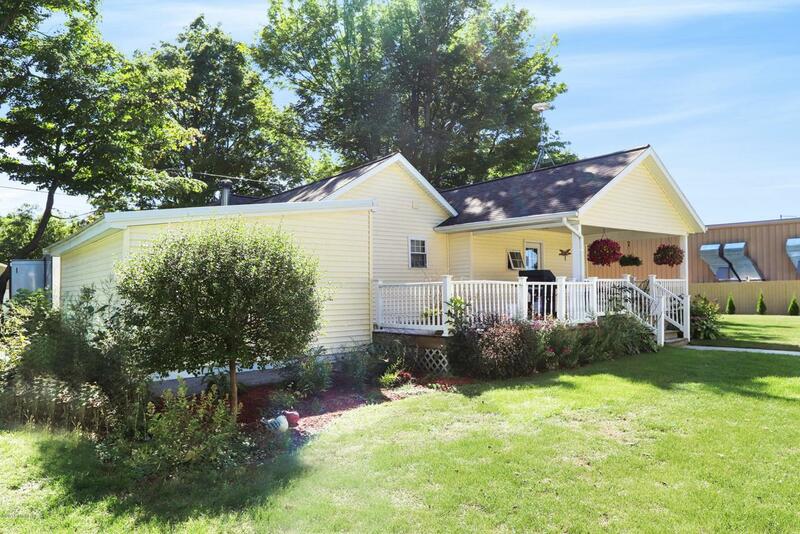 Completely updated beautiful home in the Village of Sand Lake. 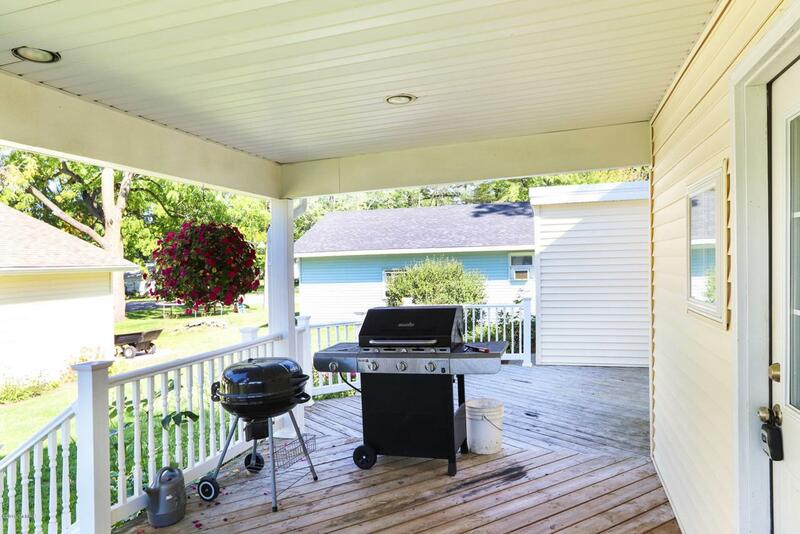 As you walk up to the covered front porch, you will find a well maintained home that offers beautiful oak cabinetry in the Kitchen, newer carpet, and updated bathroom with easy entry ceramic tiled shower. Master bedroom has walk-in closet, main floor utilities, office area with separate entrance that can be well suited for a in-law suite. Lots of storage space here! All appliances stay. 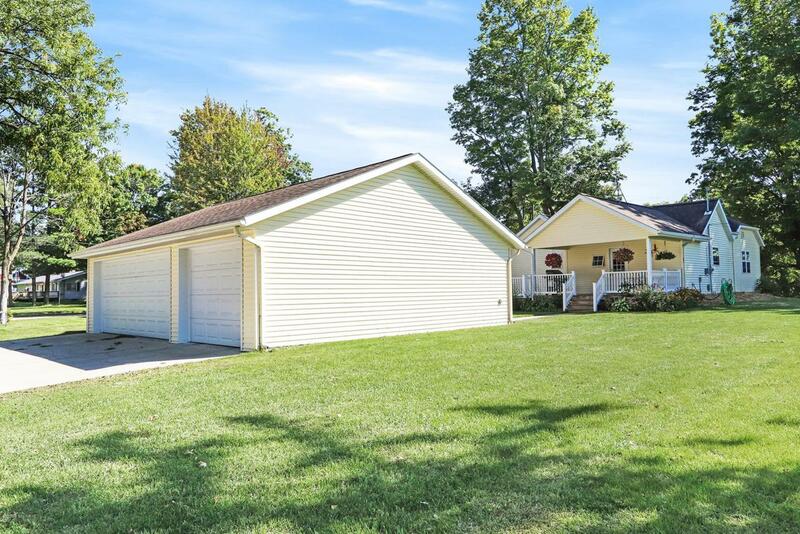 Huge 28 x 36 garage for all your toys! Walking distance to trail, restaurants, and school. Minutes to US-131. 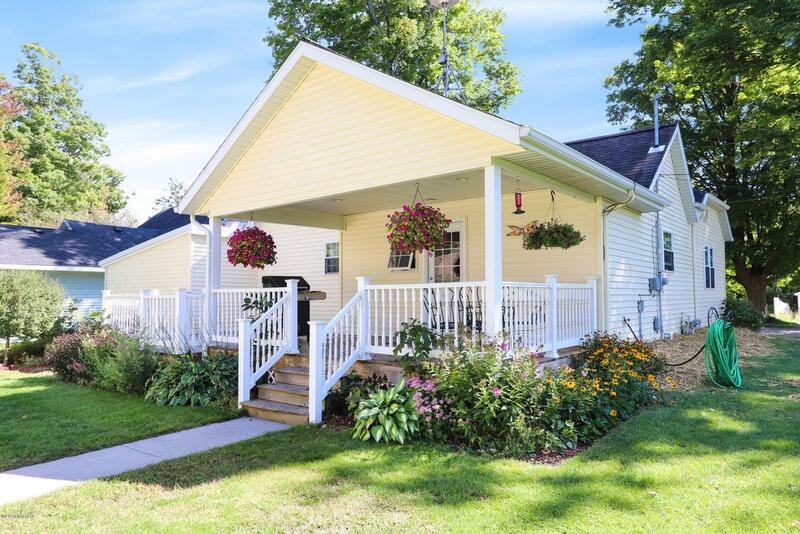 Listing provided courtesy of Becky K Feenstra of Berkshire Hathaway Homeservices Michigan Real Estate (Rock). © 2019 MichRIC, LLC. All rights reserved. Information deemed reliable but not guaranteed.